Your Trusted Choice for Commercial & Residential Plumbing in Columbus and Gahanna, Ohio Since 1956. 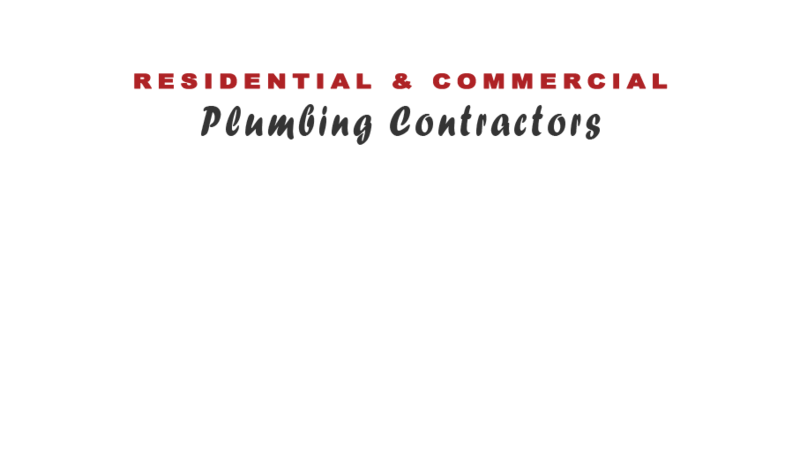 We are a professional plumbing contractor company who can resolve all types of Commercial and residential plumbing challenges because of our knowledge and expertise. Our background in vintage and modern plumbing applications makes us a great choice for any of your Commercial and Industrial plumbing contractor needs. Whether you have a small leak or a major construction project Doc Thompson Plumbing has been a trusted name in the community since 1956. 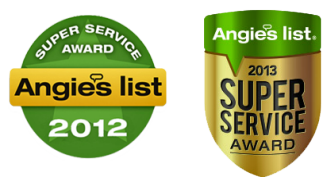 We provide courteous service and are reasonably priced. We utilize state of the art equipment and tools to minimize time spent on the job for you. We pull all permits needed to get the job done right for you. We have experience working with Contractors and Project Managers. We adhere to Ohio’s Plumbing Codes to maintain your family’s health and safety. If you are wondering about a specific project for your commercial or residential needs, don’t hesitate to give Doc Thompson Plumbing a call. We are here to answer every call with a friendly, and helpful person to make sure you get the guidance you need to ensure a professional plumbing job is executed.